So this is the easiest app to mod. I just scanned the whole ram for yakuza 0. Yakuza 0 uses dynamic address for the money but its always located in the memory map with the size 372800KB. you will end with 2 values but the second one is always the money address. talixme, Steve284 and fattony88 like this. Nice but an ultimate tool could be a Cheat Engine Server payload. 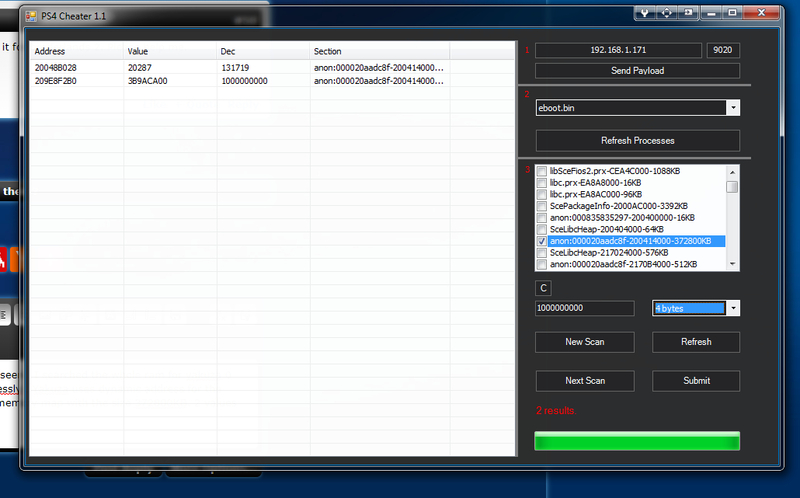 ... and then create cheat tables without hardcoded offsets ! sushixxx, SeanCNote, antonio3221 and 3 others like this. can done cheat for resident evil 0 , unlimited ammo or something? I second @Fimo request it is a great idea. Cheat engine is a great tool and with this we can also breakpoint the eboot and really hack without ram changing and values shifting every reboot. @BISOON can you do that? 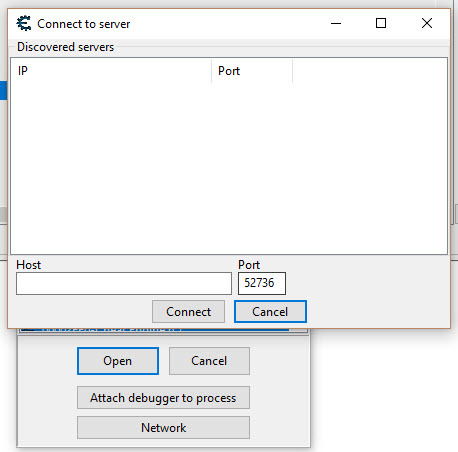 A ps4 server to attach process using cheat engine?? Fimo, fattony88 and uaegangster111 like this. fattony88 and talixme like this. It's now Apr 19, 2019 at 11:07 AM.